With the unemployment rate at a super low 4 percent, many people who haven’t been able to find jobs are going back to work. 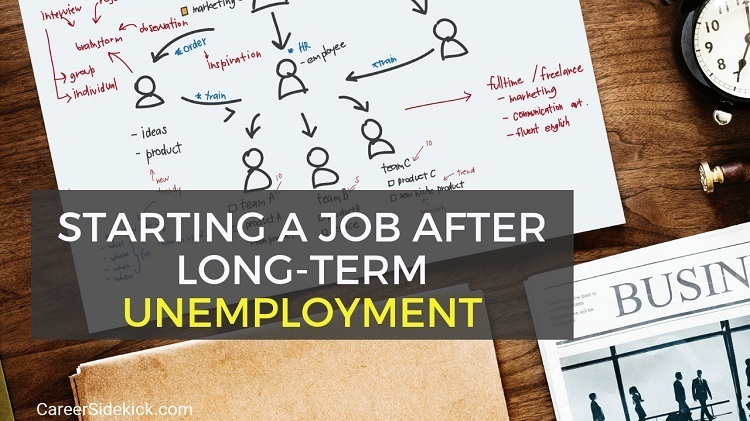 If you’ve been unemployed for a long stretch of time, you too may be headed back into the workforce. And, if you’ve been out of work for a significant amount of time, you may be feeling a mix of emotions about this next step.